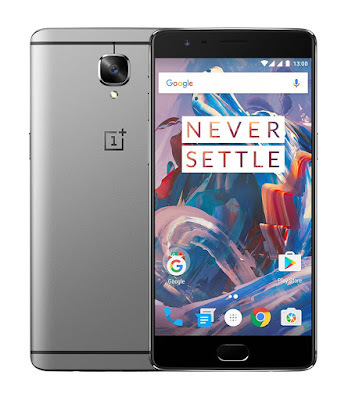 The wait is over, OnePlus has officially announced the OnePlus 3 - the company's much-anticipated flagship smartphone and the true "2016's flagship killer". 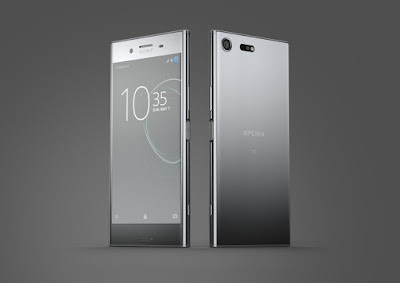 The phone features a new all-metal unibody design with space-grade aluminium and only 7.35 mm thick. In terms of the hardware, the startup is throw in everything high-end into it. Just about every flagship Android smartphones launched this year equipped with Qualcomm's top-of-the-line Quad-core Snapdragon 820 processor and an Adreno 530 GPU. Speaking of which, the OnePlus 3 also comes with a whopping 6 GB of LPDDR4 RAM and has a fast 64 GB UFS 2.0 onboard storage. There's also a 5.5-inch 1080p Optic AMOLED display up front and on top of the screen is a layer of Gorilla Glass 4 for against scratches. The main camera is a 16 MP Sony IMX298 sensor with an f/2.0 aperture and phase detection autofocus. Besides that, the rear camera also boasts both optical and electronic image stabilization (EIS) as well as RAW image support. The selfie camera is an 8 MP unit which uses a Sony IMX179 sensor with an f/2.0 lens, EIS and a large 1.4-micron pixel. The rest of the specs included a 3,000 mAh non-removable battery with Dash charge (up to 60% in 30 minutes of charging), dual nano-SIM support, a USB Type-C port, Alert Slider, NFC, Bluetooth 4.2, 4G LTE, a bottom-facing speaker and a home button that doubles as a fingerprint scanner. The phone will runs on OxygenOS based on Android Marshmallow. The OnePlus 3 is retail for $399 (about RM1,631) in the US. Fortunately, the annoying invite system is finally gone and it's now available for purchase immediately with Graphite and Soft Gold colour options. However, there's no word on the retail price and availability of the OnePlus 3 in Malaysia yet.